Simply put, Ryver does what Trello can’t. 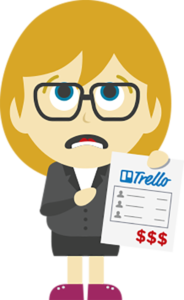 So what’s wrong with Trello? At a cost of at least $10 per-user per-month, adding new users to a project quickly adds up. 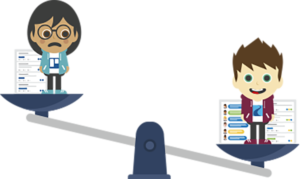 At those prices, you have to choose who you exclude from your Trello team. 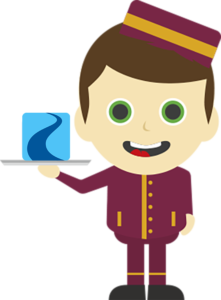 Ryver offers integrated tasks management and 3x the functionality a low, flat-rate price, which means you can add members (and guests) without the fear of increasing costs. But Trello Is Free, right? Their Business Class & Enterpriese plans that include features for businesses like managing who can create boards start range from $10-20.83/user/month. Kanban task boards are really great for task management, but they’re only one part of the equation for team collaboration. Team members also need to talk with one another about the tasks they’re are working on. 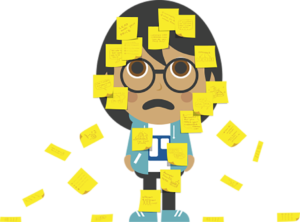 You can integrate Trello with Slack (another expensive, per-user app) to get both Tasks and Chat, but then your costs really add up and the user experience is poor. 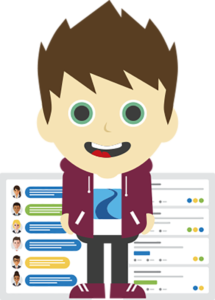 With Ryver, you can collaborate via Chat, threaded chat (Topics), and Voice & Video Calls (including screen sharing) and manage tasks — all in one easy-to-use app! 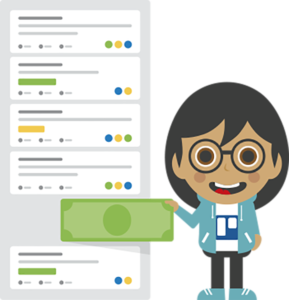 Ryver seamlessly integrates Team Collaboration with Task Management so your team can turn any message, chat, topic, or comment into a trackable Task at the push of a button. Plus, you can even automate mass notifications and task assignments for predictable business processes with Ryver’s Workflow engine. No more alt-tabbing between applications. No more copy-pasting between windows. In Ryver, you can assign, schedule, organize, track, and discuss Tasks all in one place. It takes using multiple products like Slack plus Trello plus workflow automation apps to get all of what Ryver offers. Ryver’s fully-integrated application is just $49/month for up to 12 users, $99/month for 13+ users, or affordable Enterprise plan options. Ryver enables your team to communicate, collaborate on projects, and even automate repetitive business processes all in one app. Already have a bunch of boards setup in Trello? You can easily import them into Ryver.